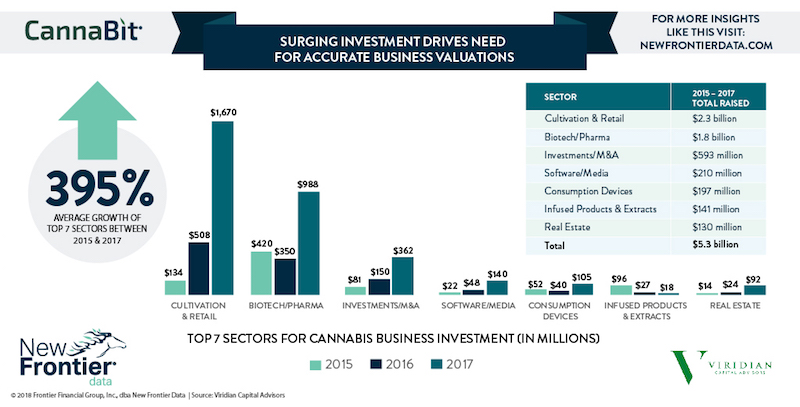 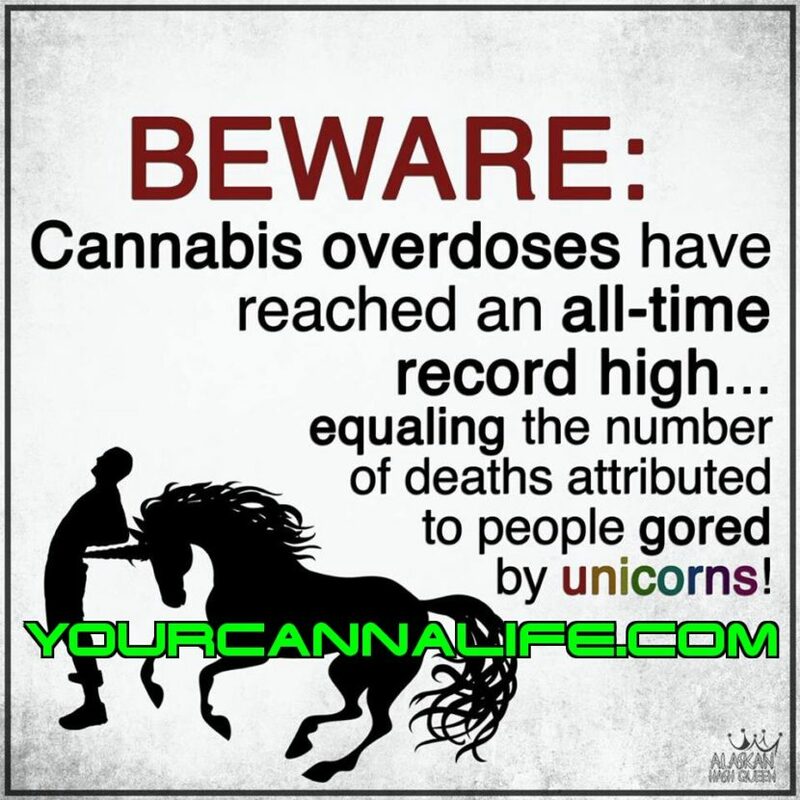 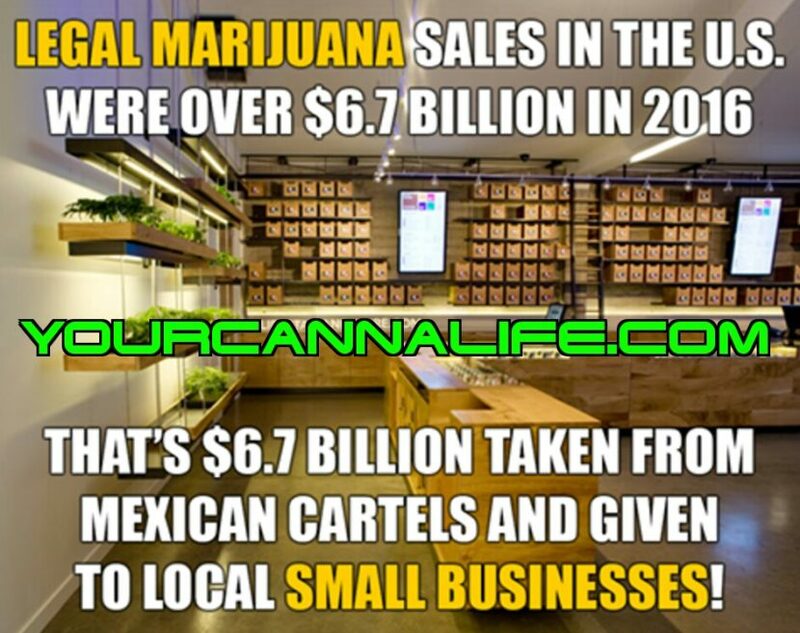 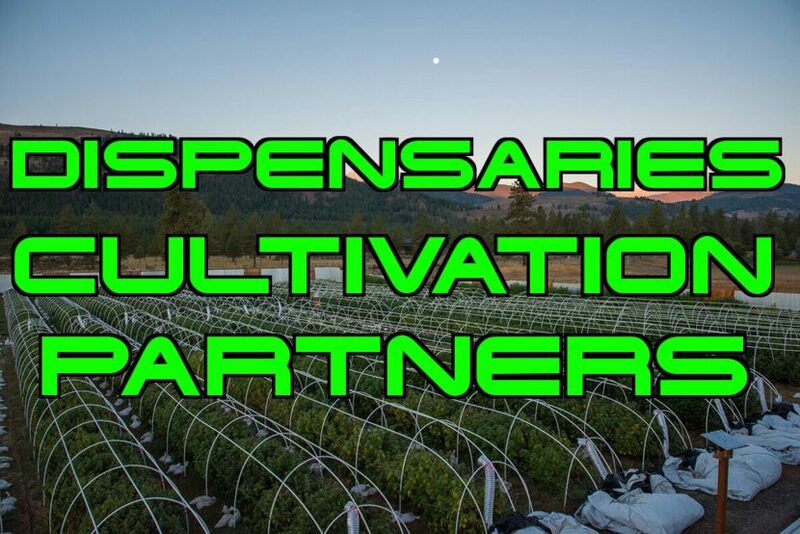 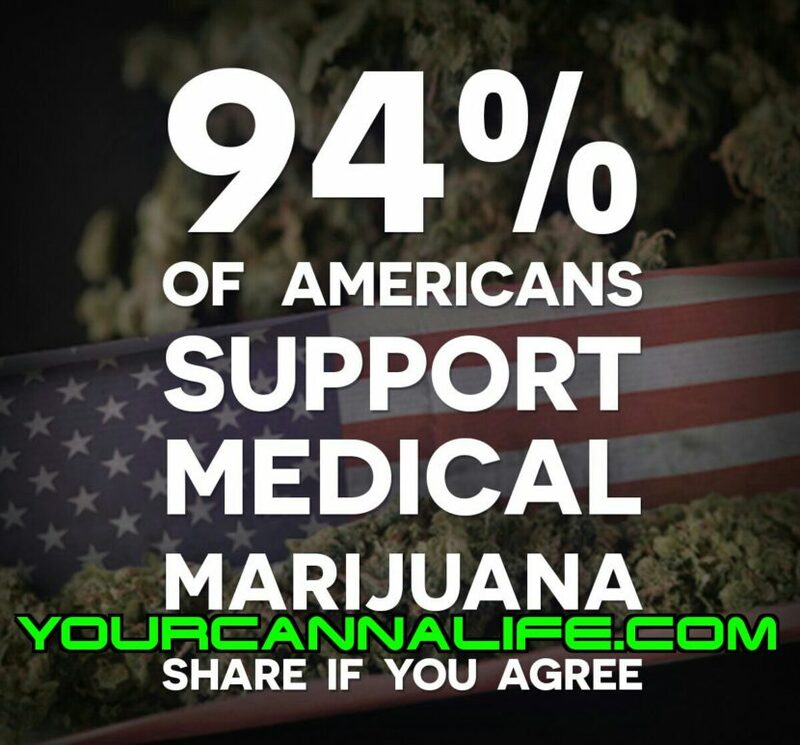 Jaw-Dropping Cannabis Statistics You Have to See! 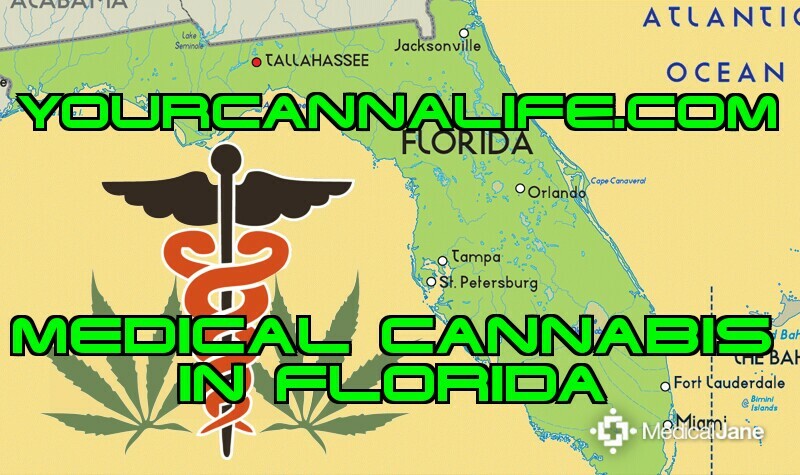 A CITY IN FLORIDA IS GETTING READY TO SUE BIG PHARMA! 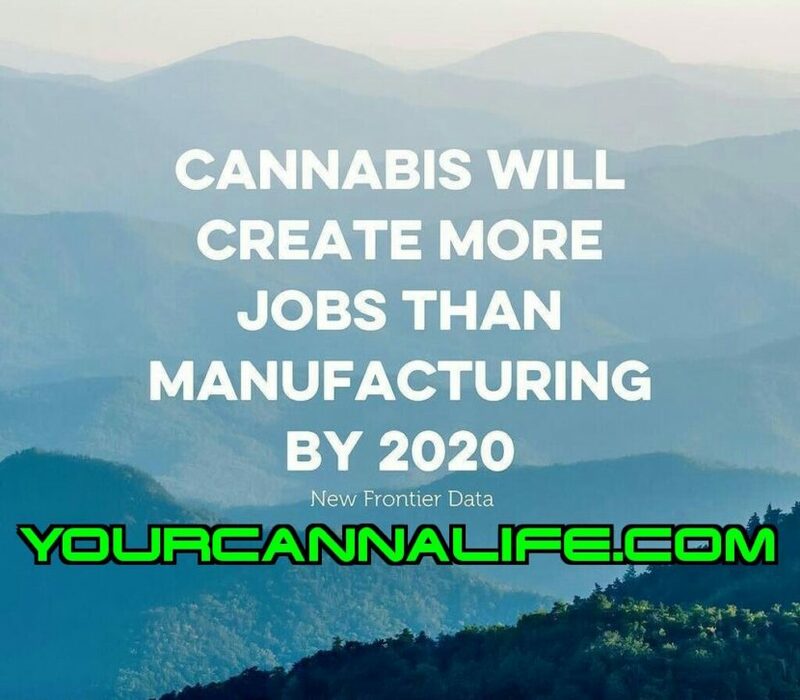 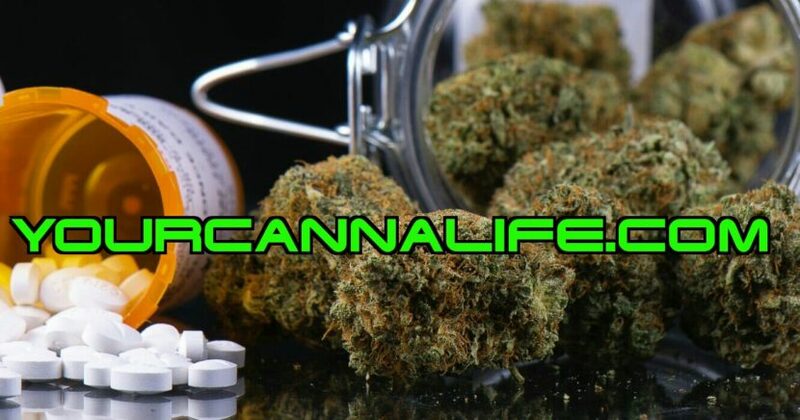 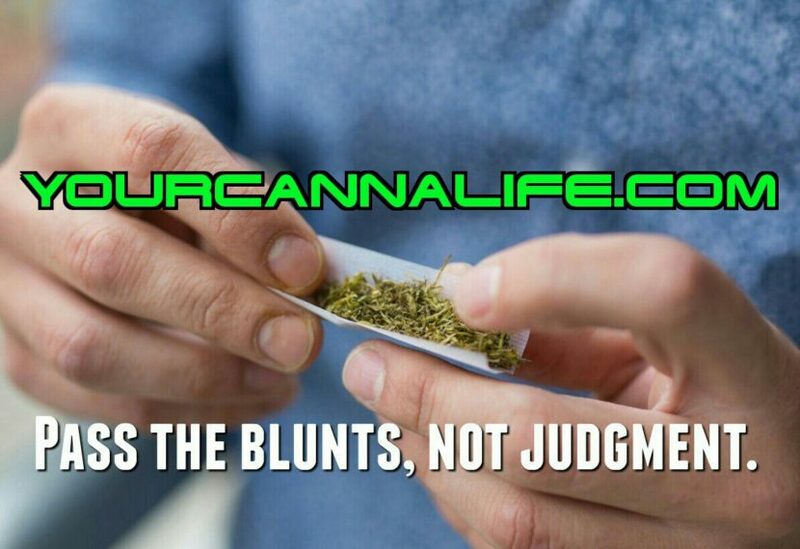 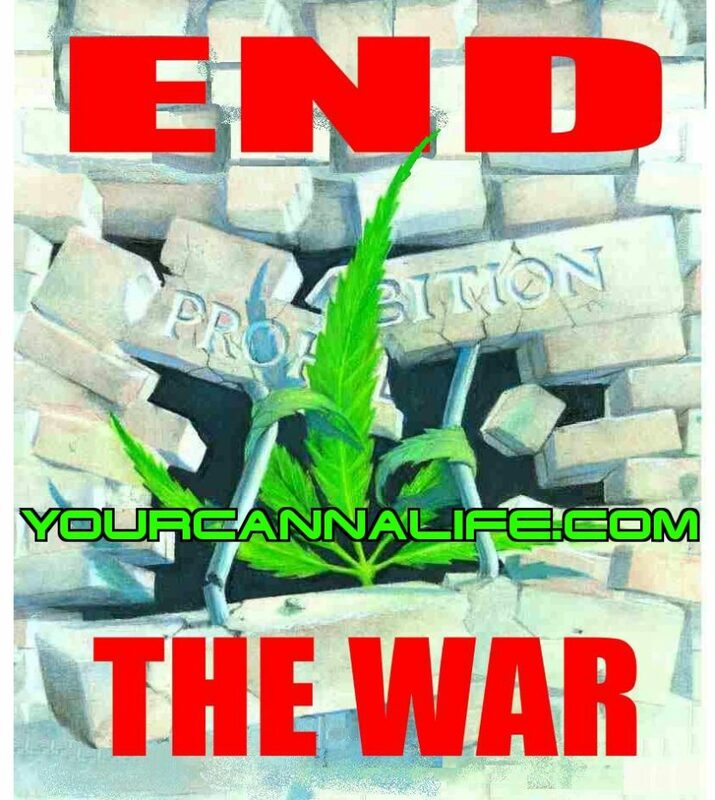 Enter your email address to subscribe to YourCannaLife's Blog & Mailing List.